“Consuming whole foods like tomatoes and processed tomatoes from sauces, tomato paste, canned whole tomato products, ketchup and juice, provides the best source of lycopene,” said Xiang-Dong Wang, Professor at Tufts University in the US. This could be due to the potential beneficial effects of other nutrients in a whole tomato, such as vitamin E, vitamin C, folate, minerals, phenolic compounds and dietary fibres. In addition, feeding mice tomato powder increased the richness and diversity of beneficial microbiota and prevented the over-growth of some bacteria related to inflammation, said the study, published in the journal Cancer Prevention Research. 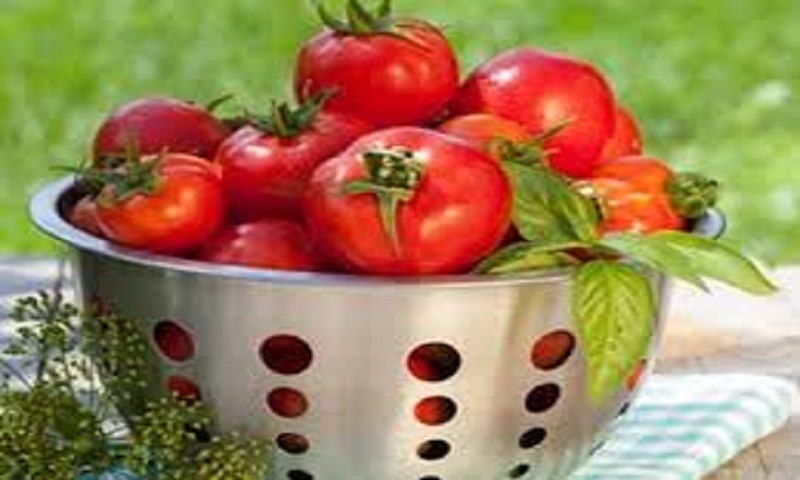 Eating tomatoes and tomato products such as tomato sauce rich in lycopene is also associated with a lower risk of cardiovascular disease, osteoporosis, diabetes, and certain cancers, including prostate, lung, breast and colon cancer, the study showed.